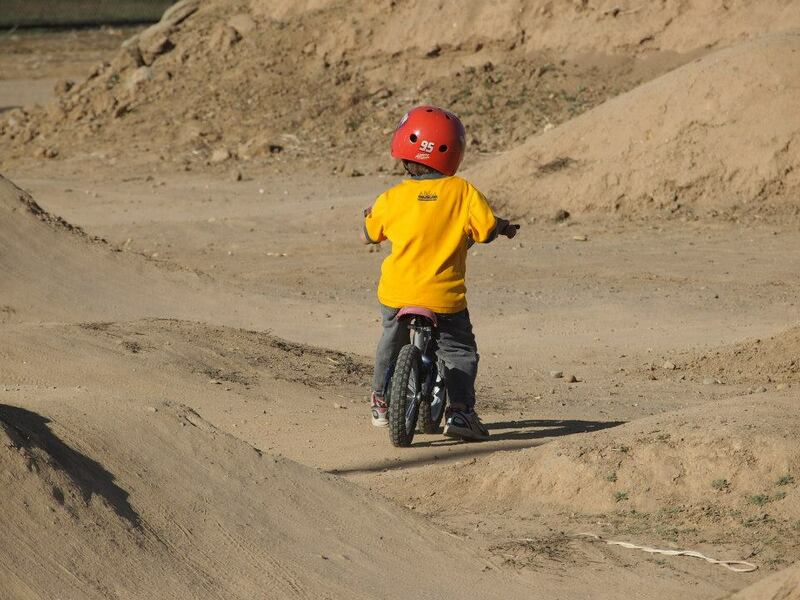 This is the page dedicated to the Placerville Bike Park Project. Our goal is to secure land, funds and community support for a professional level bike park in the Placerville area of El Dorado County. Our purpose is to give the youth of our area a safe riding environment for the local biking community. The Placerville Bike Park Project is a completely volunteer endeavor. Project scope and site locations will be updated as the project progresses, but we welcome any input, donations or community support for the project.